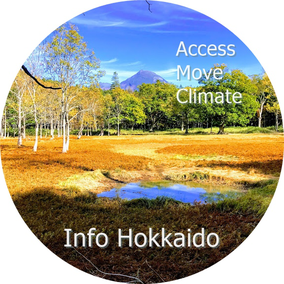 First time to Hokkaido, don't miss our unique tours covering the most popular places including lots of highlights with beautiful scenery, excellent food, and exciting activities. Various activities are possible on day trips or multi-day tours and our tours are always private with English speaking guide. 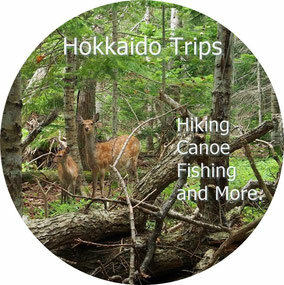 The perfect way to explore the nature of Hokkaido! You can sight-see volcanic mountains, crystal-clear-lakes, national parks, and flower fields that stretch as far as the eye can see. We specialize in creating unique private guided tours according to your preferences. 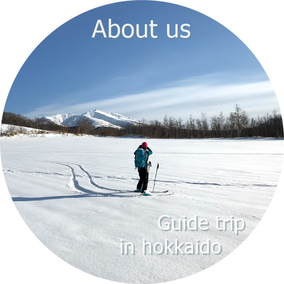 Our professional guides give you the best Hokkaido experience!